For a state-of-the-art service department that you can trust, visit one of the many Surgenor Automotive Group dealerships today. Whether you have a GMC, Buick, Chevrolet, Hyundai, or Cadillac, we’ll make sure to keep your vehicle running in top condition. We provide quality service that you’re sure to be satisfied with. 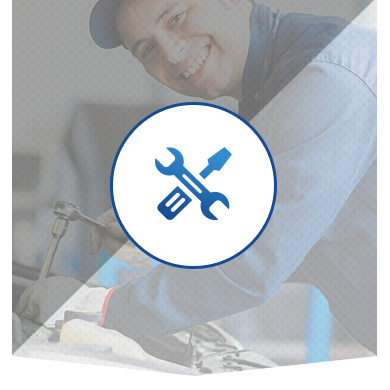 Whether you’re coming in for an oil change or a maintenance package, Surgenor Auto Group service technicians will complete every task with full attention to detail. Our team of dedicated service professionals are available to answer any questions and will treat your vehicle as if it were their own. Bring your vehicle into any one of the Surgenor Automotive Group service departments today knowing that your vehicle is in good hands. Our team of technicians will provide service that you can trust. Come into any one of your local Surgenor Automotive Group dealerships today and let us take care of your Buick, GMC, Chevrolet, Cadillac, or Hyundai.